The CLIX Training Dumbbell is ideal for retrieval training. Made from highly visible moulded plastic, they are tough, durable and even float in water! Available in three sizes to suit every breed of dog. 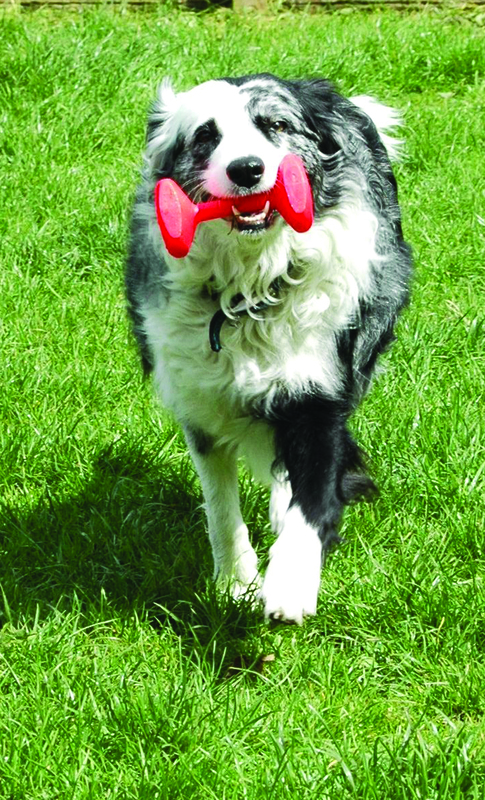 There are currently no questions for CLIX Training Dumbbell Dog Toy - be the first to ask one!